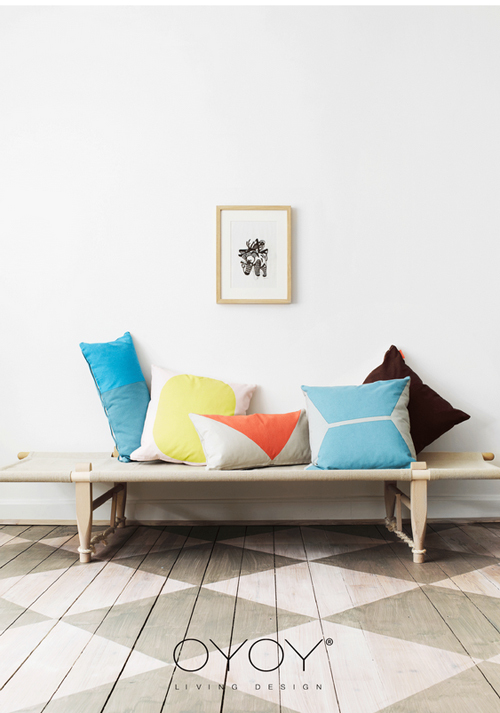 OYOY is a new Danish interior design company with a mission to design functional products in high quality materials with beautiful colours and shapes. 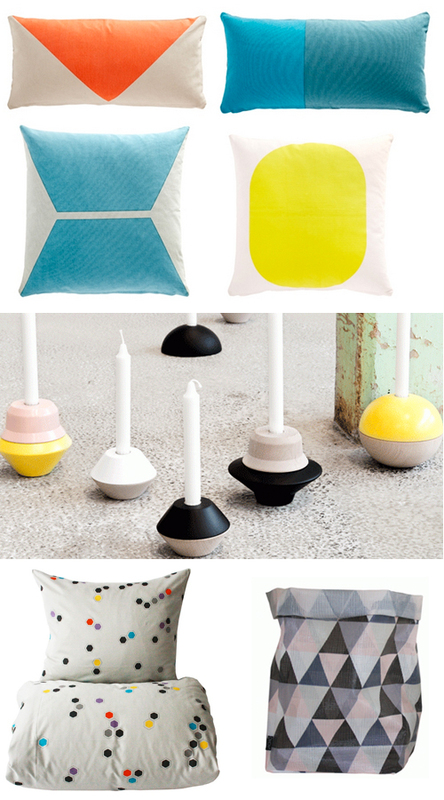 OYOY creates high-quality products focussing on form, function, colour and exquisite materials. 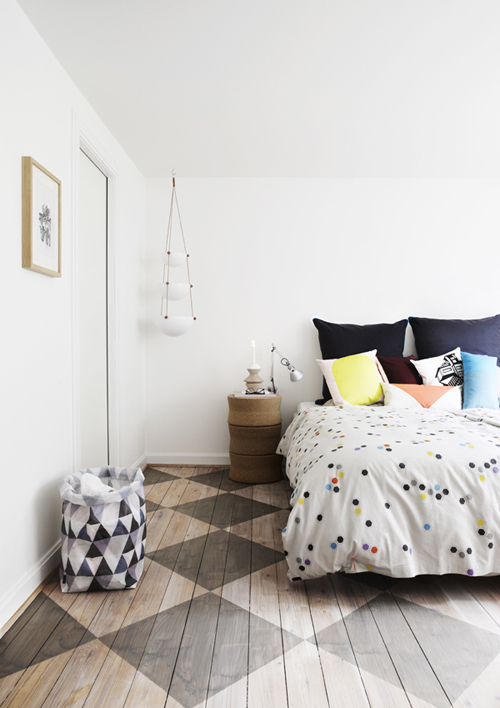 OYOY is inspired by the classic, Scandinavian style, adding undertones of simple, Japanese design and a passion for combining colour and materials. The result is a unique blend of simplicity and colourful design. Oh wow… It’s all gorgeous. Love the hanging bowls.